Sol. We know that if the denominator of a rational number has no prime factors other than 2 or 5, then it is expressible as a terminating, otherwise it has non - terminating repeating decimal representation. Thus, we will have to check the prime factors of the denominators of each of the given rational numbers. (i) In , the denominator is 3125. We have, 3125 = 5 × 5 × 5 × 5 × 5. Thus, 3125 has 5 as the only prime factor. Hence, must have a terminating decimal representation. 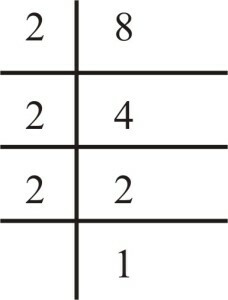 (ii) In , the denominator is 8. Thus, 8 has 2 as the only prime factor. Clearly, 455 had prime factors other than 2 and 5. So, it will not have a terminating decimal representation. 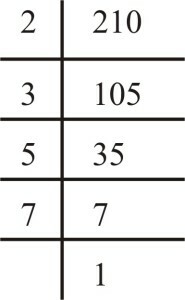 (iv) In , the denominator is 1600. Thus, 1600 has only 2 and 5 as prime factors. (v) In , the denominator is 343. Clearly, 343 has prime factors other than 2 and 5. So, it will not have terminating decimal representation. 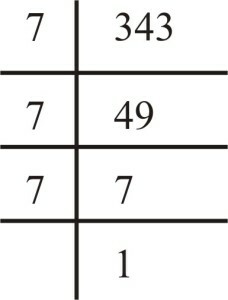 (vi) In Clearly, the denominator has only 2 and 5 as prime factors. (vii) In Clearly, the denominator has prime factors other than 2 and 5.So, it will not have terminating decimal representation. Clearly, 15 has prime factors other than 2 and 5. So, it will not have terminating decimal representation. (ix) In , we have 50 = 2 × 5 × 5 The denominator has only 2 and 5 as prime factors. Hence, must have a terminating decimal representation. (x) In , the denominator is 210. Clearly, 210 has prime factors other than 2 and 5. Q.2 Write down the decimal expansion of those rational numbers in Question 1 above which have terminating decimal expansions. 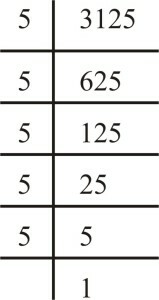 Q.3 The following real numbers have decimal expansions as given below. In each case, decide whether they are rational or not. 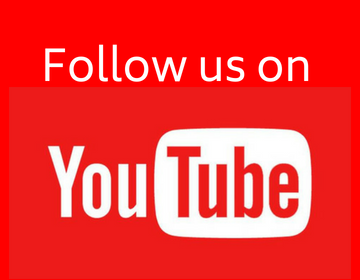 If they are rational, and of the form , what can you say about the prime factors of q ? Sol. (i) 43.123456789 is terminating. So, it represents a rational number. Thus, 43.123456789 = , where . (ii) 0.12012001200012000... is non - terminating and non-repeating. So, it is irrational. (iii) is non - terminating but repeating. So, it is rational. Thus, , where q = 999999999.